Beth Helmstetter is the owner and principle event designer at Beth Helmstetter Events, a boutique event design studio based in Los Angeles, specialising in intimate weddings throughout the world. We were recently in contact with Beth about an exciting destinations wedding workshop she’s currently planning (stay tuned for updates on this! ), but in the process we fell head over heels for some of the beautiful love stories featured on her page. Beth Helmstetter Events has executed each with utmost perfection, and it’s easy to see why Travel & Leisure magazine named Beth one of the top 5 wedding planners in the world! 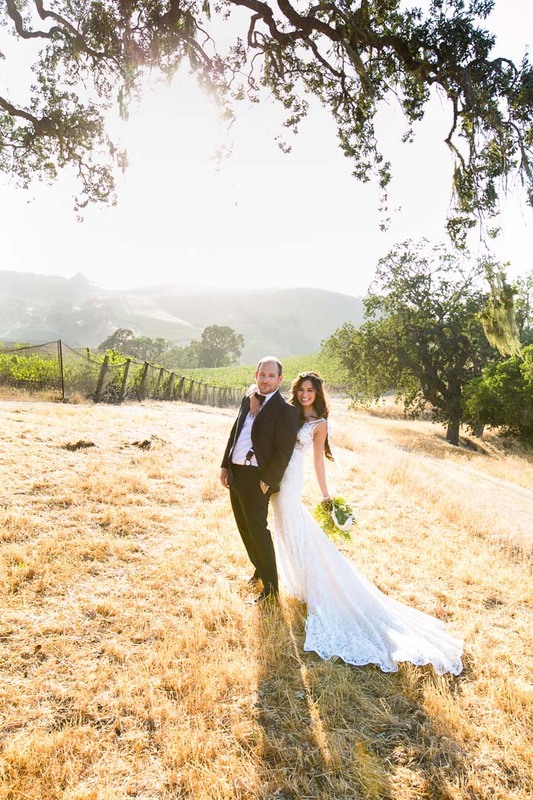 Today we have the privilege of sharing Stephanie and Eli’s ranch wedding in California and you only have to look at their joyful expressions, the marching band and vibrant colours to see why we've described it as a 'very merry' day.